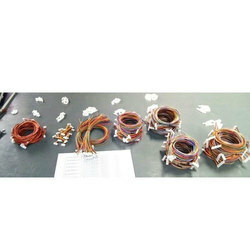 Keeping the diverse requirements of customers in mind, we are instrumental in providing Horn Wiring Kit. Vasantha Advanced Systems is a company with passion to serve the electronics community by manufacturing micro controlled based electronic controllers, assembling high quality printed circuit boards (PCB) and coils. 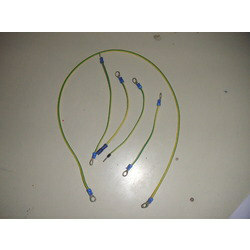 We supply indication harnesses for Electronic industry which are used in various applications. We also provide harness solutions for Flip flop and toggle applications.